India is believed to have conveyed to the US its reservations on complying with sanctions on Iran, saying the curbs could hurt India’s oil imports as well as its investment in the Chabahar Port project, meant primarily for the benefit of Afghanistan. A US delegation, led by Marshall Billingslea, US Assistant Secretary for Terrorist Financing in the Department of Treasury met officials of the ministries of External Affairs, Home and Finance on Tuesday to discuss various issues related to the sanctions on Iran. 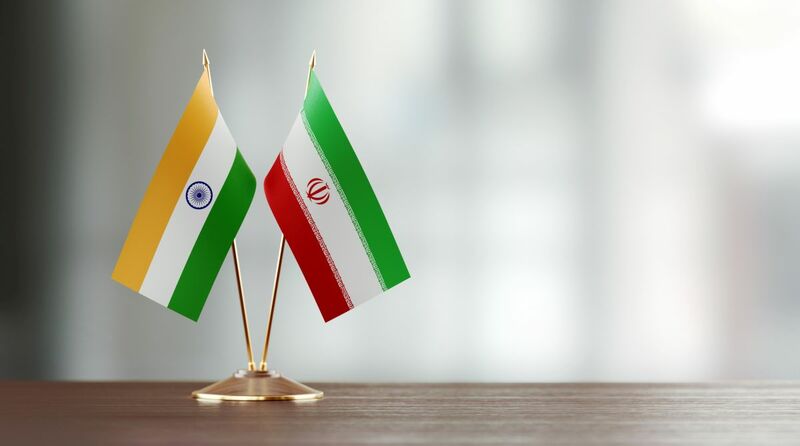 The talks with the US delegation were held a day after Iran’s Deputy Foreign Minister Seyed Abbas Araghchi held meetings with Indian officials to discuss ways to deal with US sanctions against the Islamic nation after Washington pulled out of the Iranian nuclear accord in May. Sources said India has been apprised of the US thinking on the sanctions on Iran. The Indian side conveyed to the US delegation certain facts on the ground, particularly India’s oil imports from the Islamic country. Any immediate disruption in oil supply could have implications for India both in terms of crude availability and the international crude price fluctuating, they added. New Delhi appears to be quite relieved from a statement by US treasury Secretary Steven Mnuchin in which he talked about making exceptions from sanctions in the case of countries which import Iranian crude. “We want people to reduce oil purchases to zero, but in certain cases, if people can’t do that overnight, we’ll consider exceptions,” Mnuchin said on Friday, clarifying some US officials’ comments that there would be no exemptions. The first set of US sanctions come into force in early August and the second in early November. Earlier this month, New Delhi indicated that it was looking at the possibility of falling back on the rupee-rial arrangement for importing oil from Iran in the wake of US sanctions. 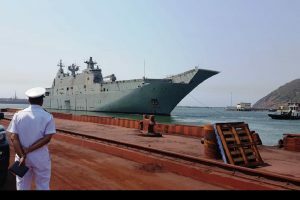 India is also hopeful that the US would see its investment in Chabahar from a geopolitical perspective of providing a transport link to Afghanistan, bypassing Pakistan.